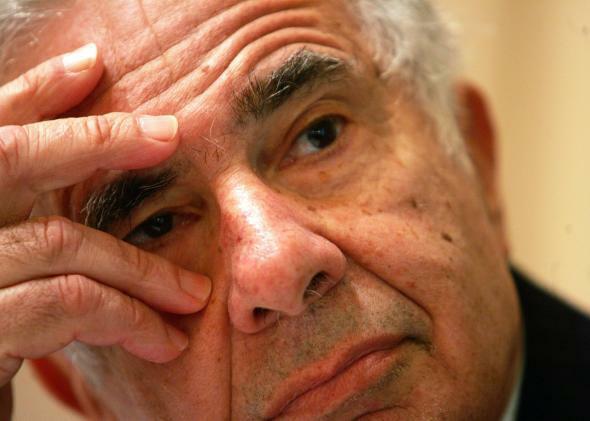 Carl Icahn vs. Apple: Buybacks are enough to appease investor. Today that quest ends in semi-defeat. The shareholder advisory service ISS said it wouldn’t back Icahn, and Icahn says he’s backing down. But life is full of negotiations, and I think Icahn can make a sound case that he’s won this one. Last week Apple completed a $14 billion share repurchase program that puts it on schedule for a total of $32 billion in buybacks this fiscal year, and it’s always possible that Tim Cook will do even more than that. In other words, Icahn is giving up in part because his odds of victory were low but in part because he’s already gotten more than half a loaf. The big picture is that at a time when lots of tech companies are pouring money into various kinds of acquisitions, the richest tech company of them all is pouring money into … its own stock. That may or may not prove to be the wise business decision. But it’s certainly the boring business decision. And from a third party’s viewpoint (disclosure: I own a small number of Apple shares, so I’m not entirely a third party) it seems like the worse decision for society. It would be much more exciting to live in a world where Tim Cook was spending tens of billions of dollars to acquire and massively scale-up some promising small firms. Or in a world where Apple was throwing around big raises to its retail employees and subcontracted factory workers. Or even just to live in a world where Cook was aggressively cutting prices in pursuit of an Amazon-like strategy of maximizing the long-term value of the Apple brand.